Great news -- we designed a program with you in mind! Called ‘Take SPEAK to Your City’, it allows everyone to open SPEAK in their own city.  We have a dedicated page here where you can read more about the program and apply to open SPEAK in your city.